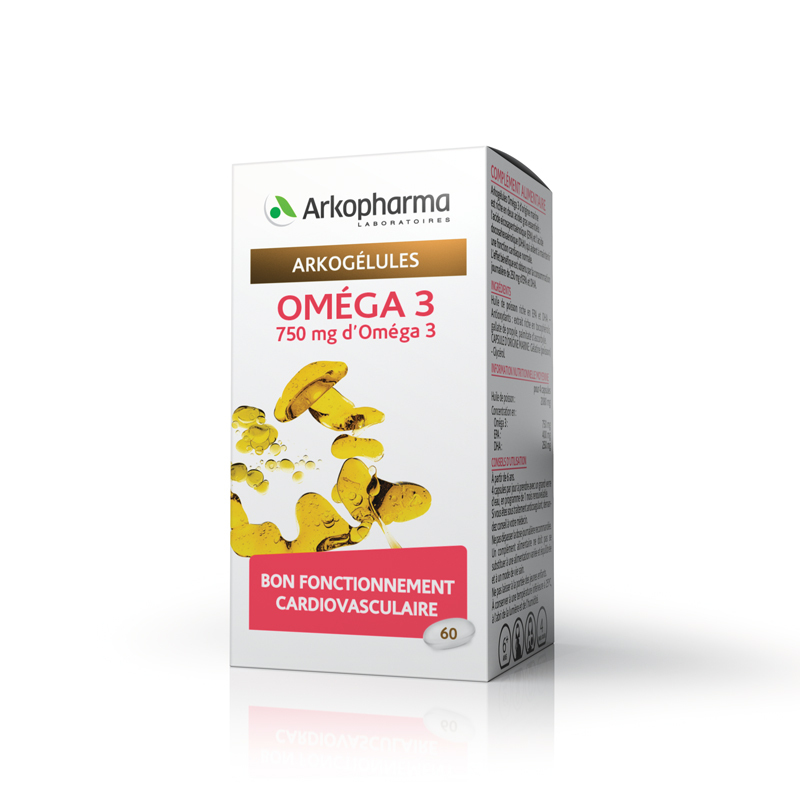 The ARKOCAPS OMEGA 3 dietary supplement for controlling triglycerides and cholesterol. Cholesterol and triglycerides in excess in our body especially in the bloodstream are responsible for blockages in the arteries that can cause cardiac arrest, stroke and peripheral arterial disease. We must take all measures to regulate these two rates. Arkopharma Laboratories offer the OMEGA 3 food supplement whose formula of marine origin helps to better control cholesterol and triglycerides. 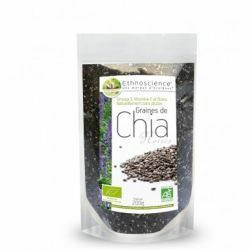 Food supplement that contains OMEGA 3 Essential Fatty Acids. These are EPA (eicosapentaenoic acid) and DHA (docosahexaenoic acid) from fish and will participate in the balance of cholesterol and triglycerides in the blood. 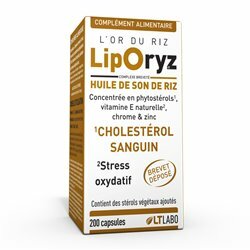 A course of OMEGA 3 avoids the problems associated with cholesterol and triglycerides. During one month, swallow 4 capsules daily with a full glass of water.